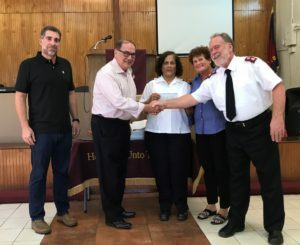 AT&T of Puerto Rico and the U.S. Virgin Islands has donated $65,000 to The Salvation Army St. Thomas Corps to fund a number of St. Thomas after-school programs that target underprivileged children and at-risk youth. The programs will teach children how to read music and play a musical instrument. They will also assist children with homework or the learning of a sport, and the children will be to participate in sporting activities. In addition, one hot or cold meal plus snack will be provided during the program. 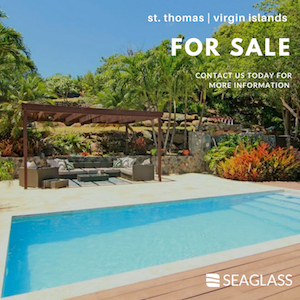 “We are beyond thrilled to connect with AT&T PR/USVI on this wonderful initiative. These worthwhile after-school programs will target underprivileged children as well as at-risk youth that otherwise may not have had an opportunity to learn to play an instrument or even play sports. We applaud AT&T PR/USVI for recognizing our need and stepping up to assist our community,” Major Steven Pearl of the Salvation Army St. Thomas Corps. Established in 1917, The Salvation Army St. Thomas Corps provides social services to families in need. 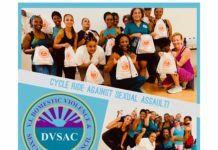 Among the programs offered are community meal programs, emergency disaster services, after school programs and thrift stores. Holiday programs include holiday meals, food baskets and toy donations. Last year, The Salvation Army on St. Thomas served more than 45,000 individuals in the community. For information on how to become involved year-round, make a difference and learn more about The Salvation Army, visit its local website at www.salvationarmy.vi.